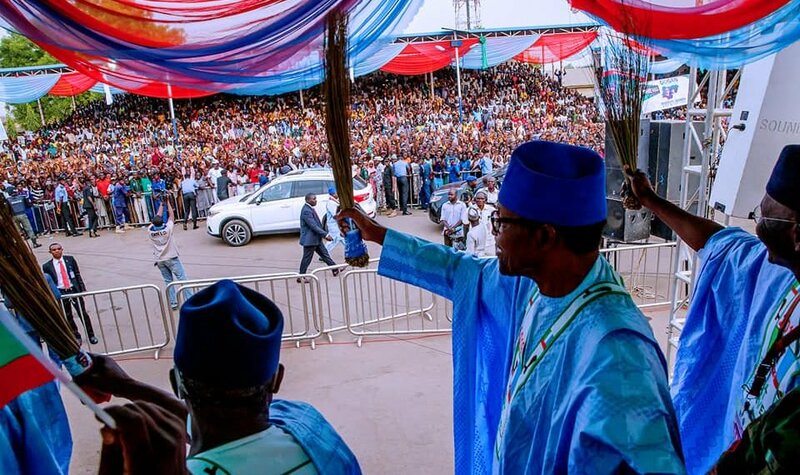 Taraba during President Muhammadu Buhari’s campaign in the northeastern state. Two were said to be in critical state. Danbaba Suntai Airport where he, his deputy Haruna Manu and other officials of the government went to see off the president at the end of his rally. 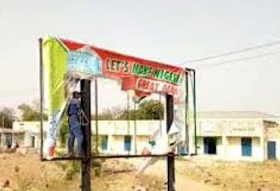 Bala Dan Abu, Senior Special Assistant on Media and Publicity to Governor Darius Ishaku, who confirmed the incident, condemned the “unfortunate bloodletting” and faulted security agents for negligence of duty. Abu, who briefed reporters in Government House said: “The deputy governor’s car and several other cars in the convoy, including that of the commissioner of police and a Special Adviser to the governor, were damaged. The governor’s media chief also accused the “APC thugs” of going round Jalingo metropolis and destroying PDP posters and billboards. “They were given cover by the security agencies who fired gunshots to scare away those who may dare to confront them... The Taraba State government will no longer fold its arms while innocent people are being killed and maimed,” Abu said.